No. 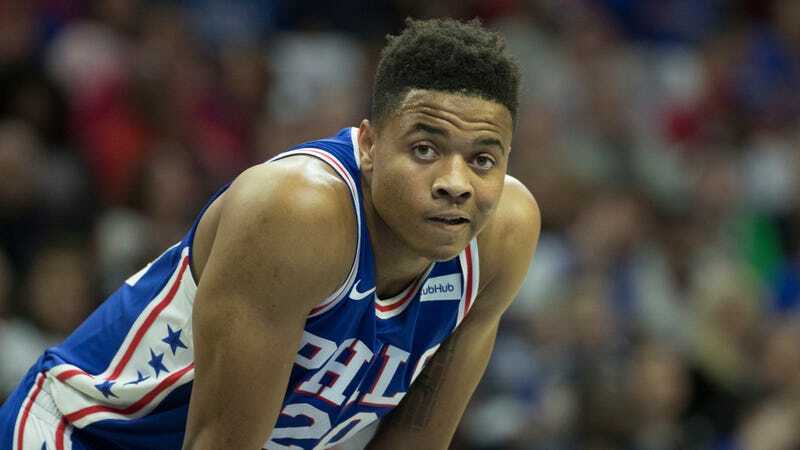 1 pick Markelle Fultz has apparently been granted permission to shoot outside the paint. He was exercising this new freedom in the shootaround before the Sixers’ win over the Heat last night. The shot looks ... better than before? Though still awfully pushy.